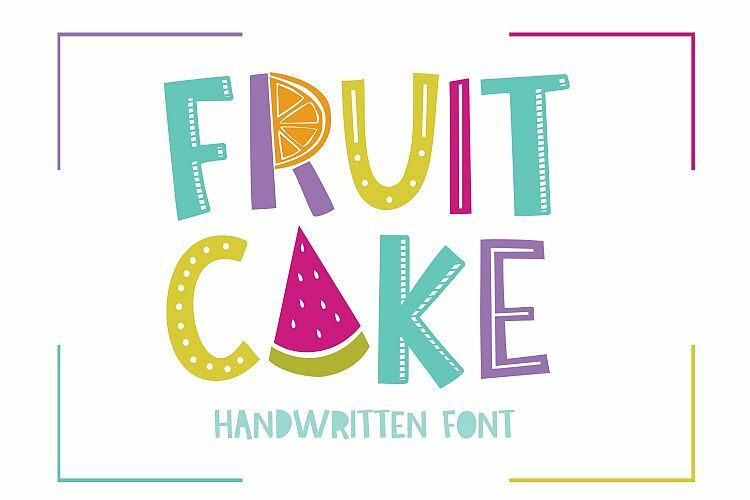 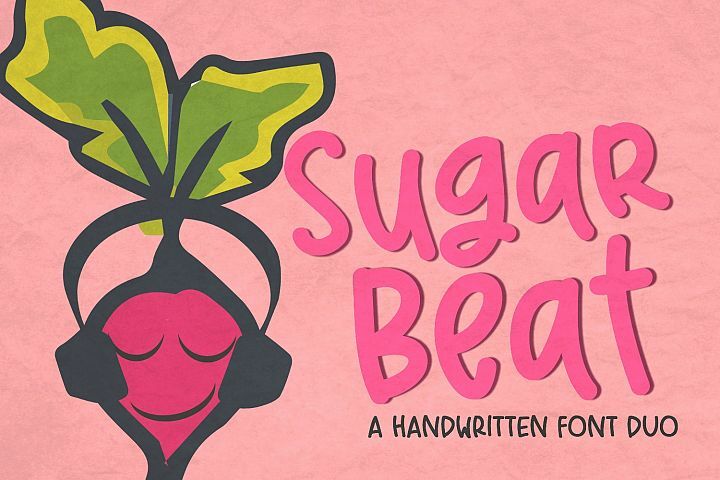 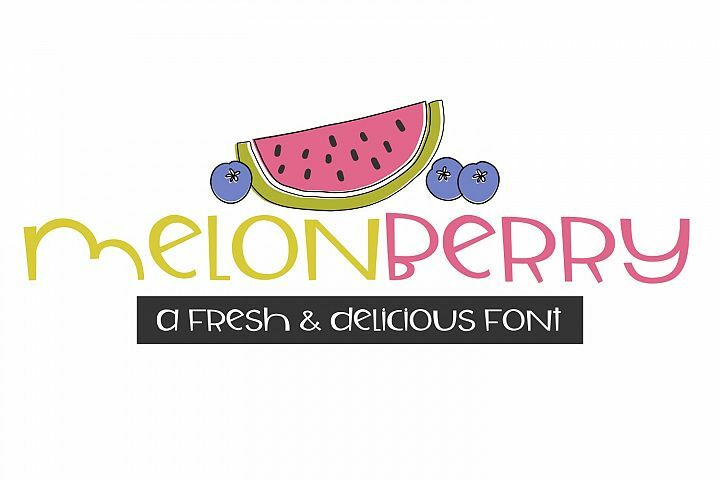 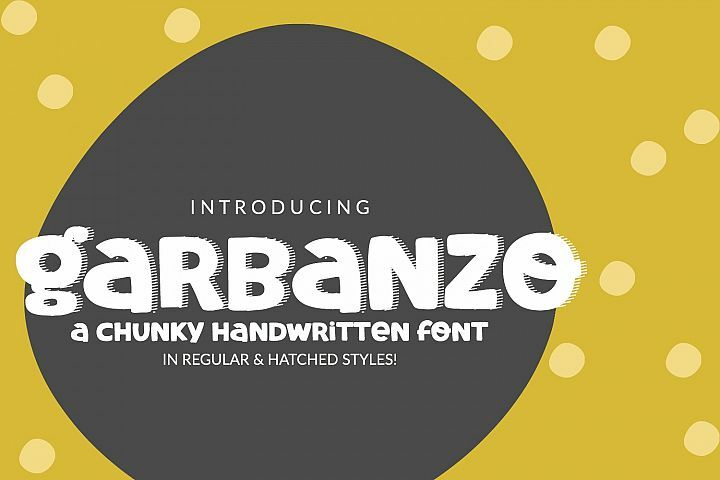 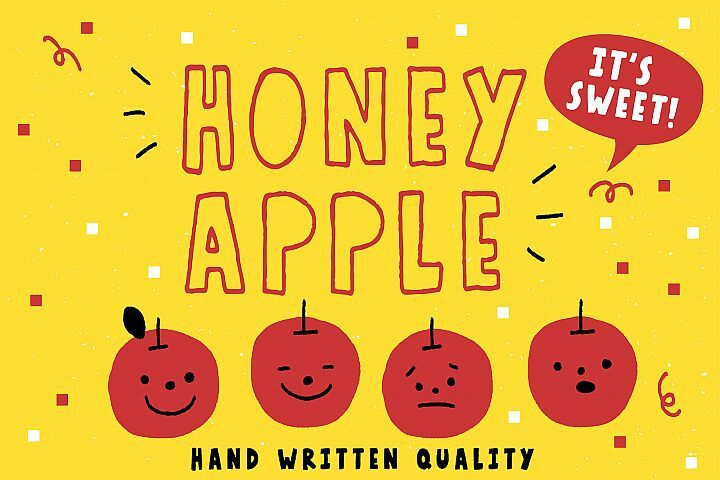 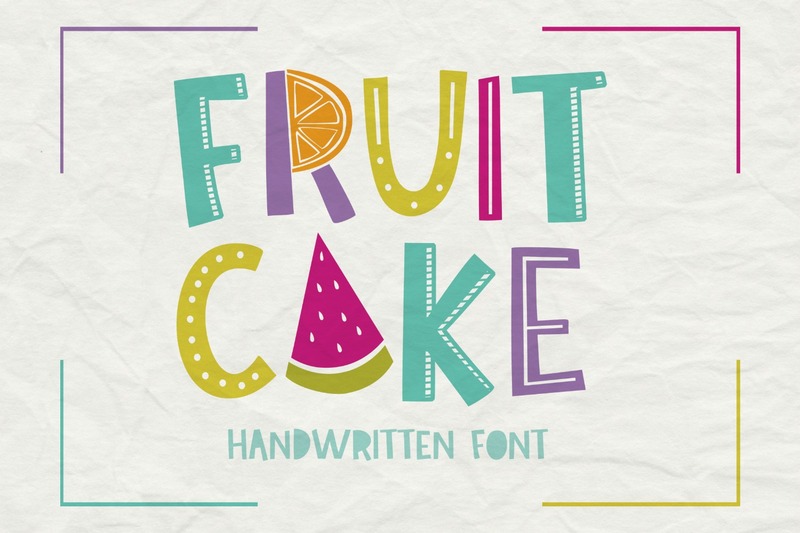 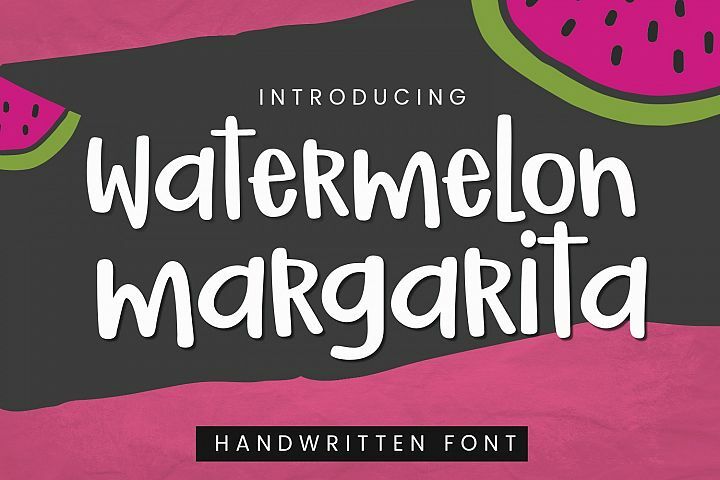 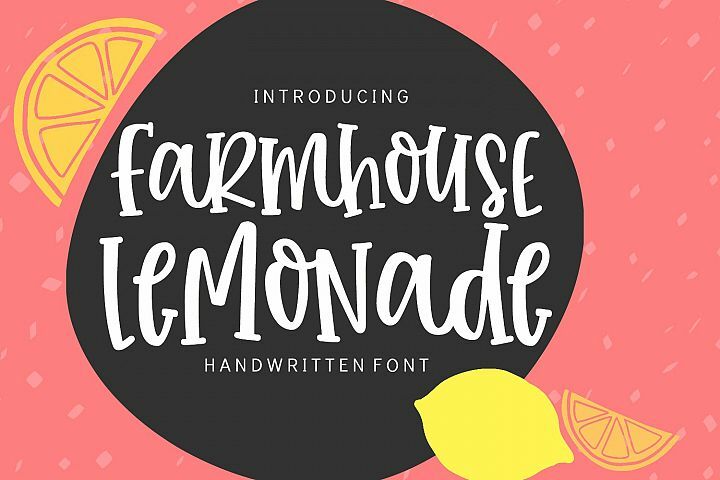 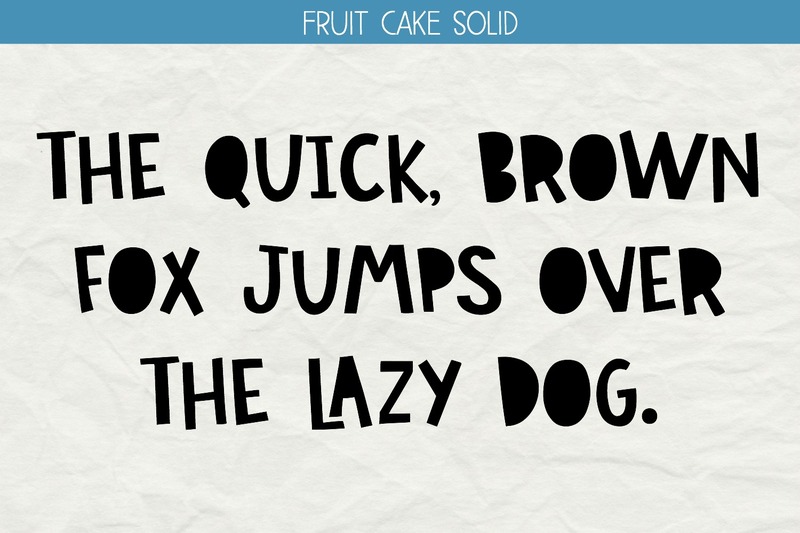 Fruit Cake is a fun, handwritten font that includes different styles to create the CUTEST design projects! 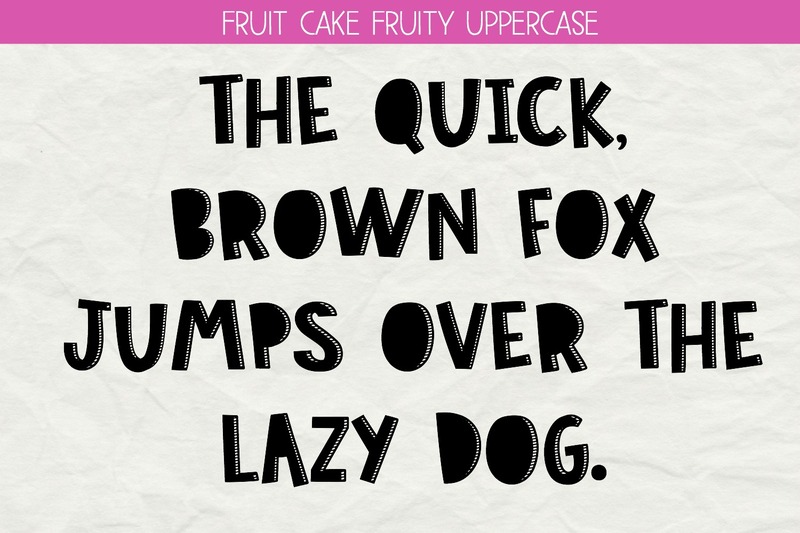 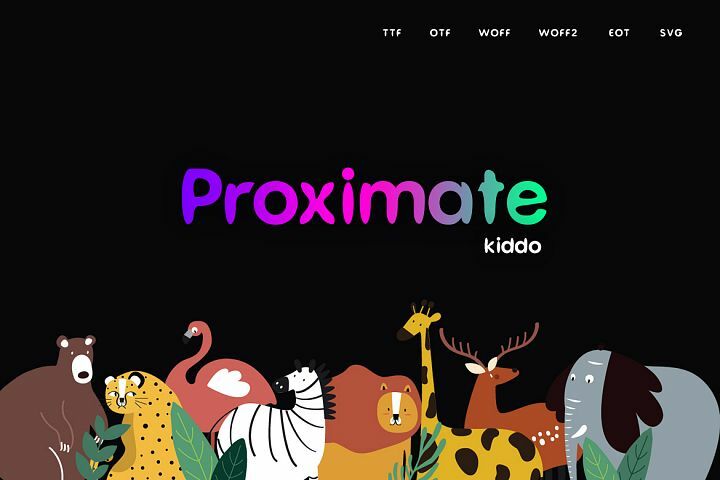 True Type (ttf) and Open Type (otf) are included. 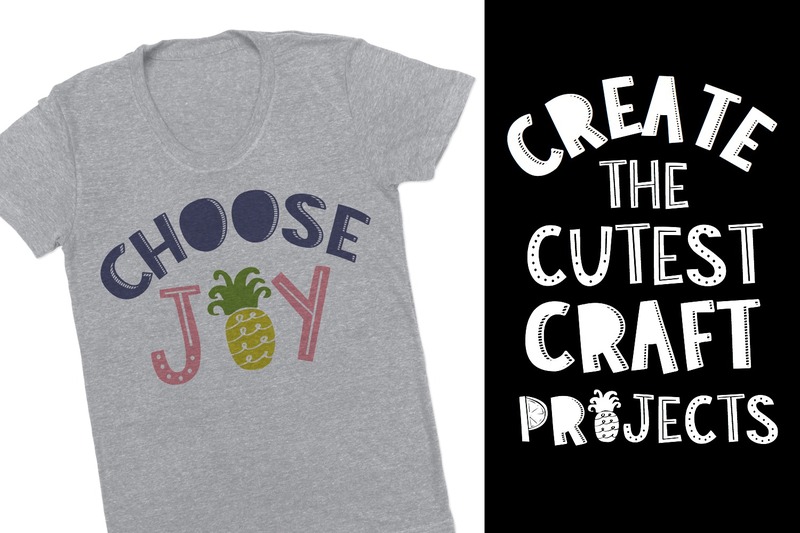 You can ungroup and release the compound paths in Adobe Illustrator and Silhouette Studio to be able to make letters multi colored. 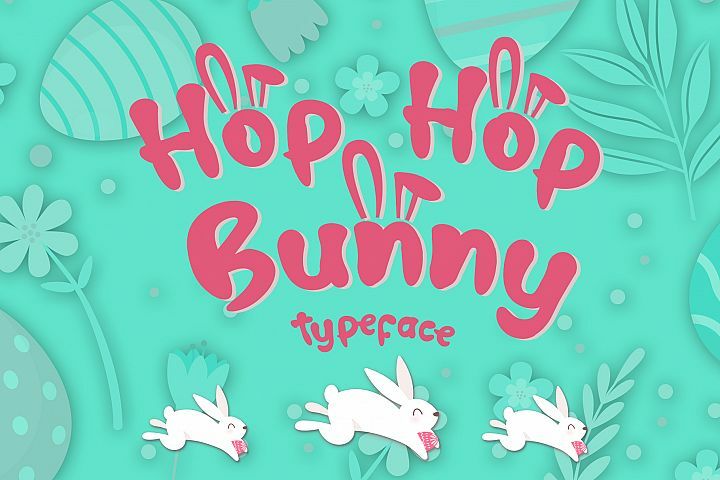 OR an SVG file with the lower case alphabet is included. 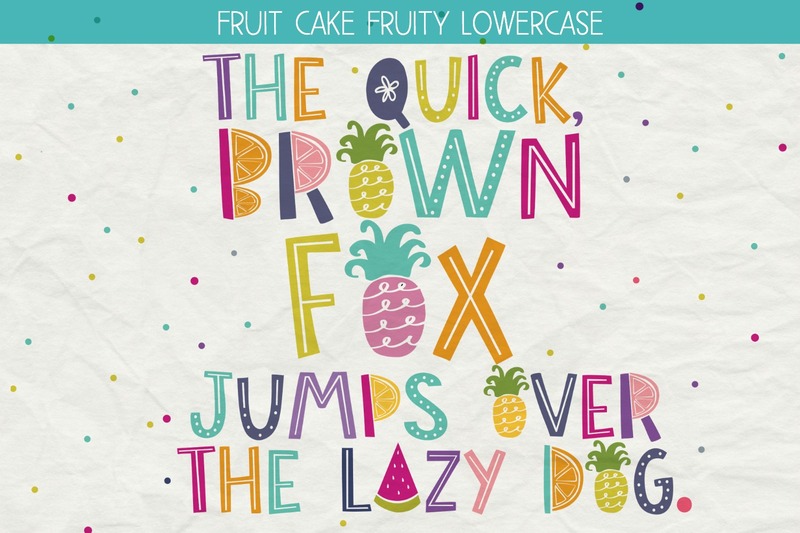 Cricut users, it will be easier for you to use the SVG alphabet. 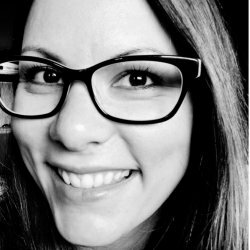 If you have any questions, please do not hesitate to message me :). 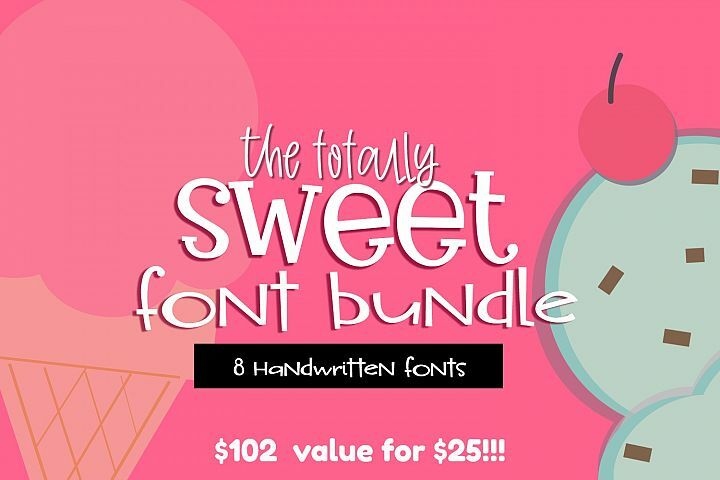 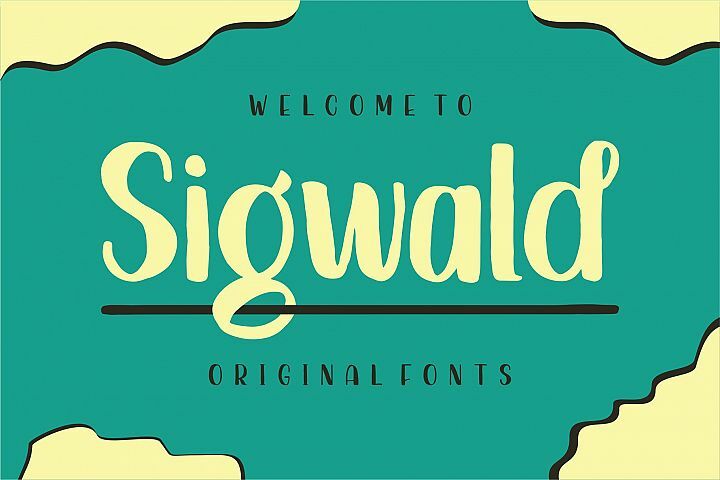 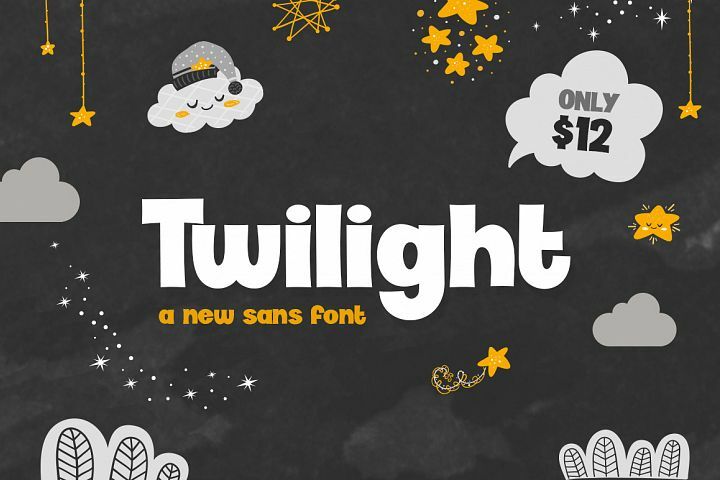 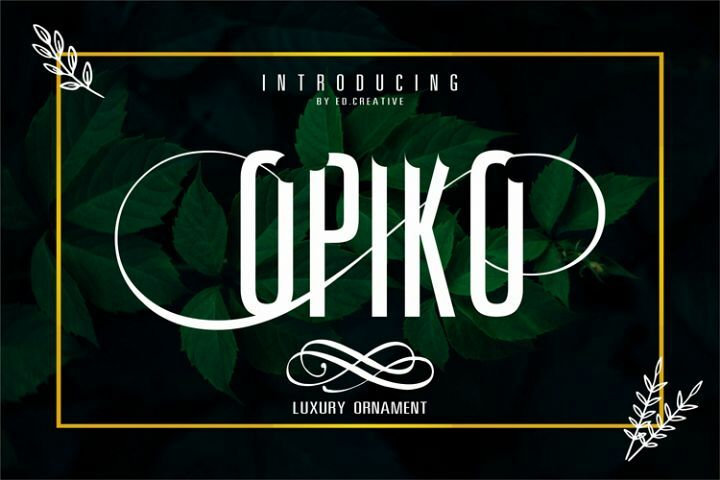 Follow my shop to stay in the loop on my latest fonts and designs!